When Quark brokers a lucrative deal to trade trellium crystals from the Gamma Quadrant for gold-pressed latinum, the potential for profit seems too good to be true. It is. 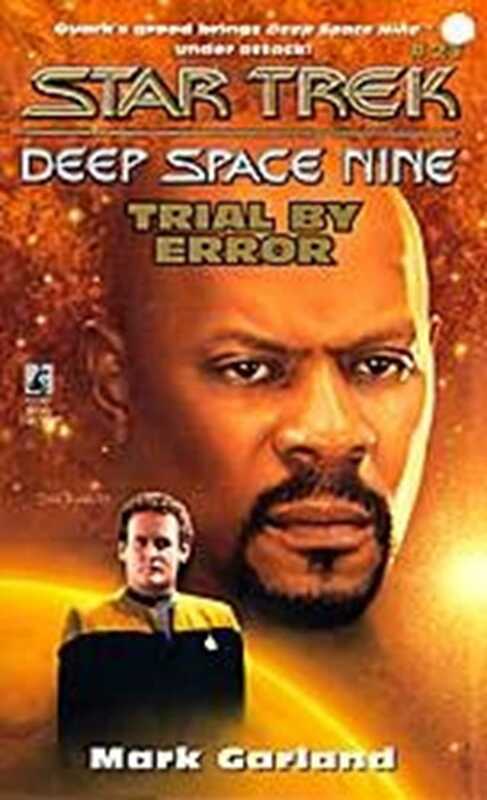 Pretty soon, Deep Space Nine is under fire from at least three different alien races, each accusing the others of theft, piracy, and worse. Then, angry Klingons get involved, and so do the Ferengi... Odo wouldn't mind seeing one of Quark's schemes backfire, but not when it places the entire station in the middle of a shooting war that might consume them all!